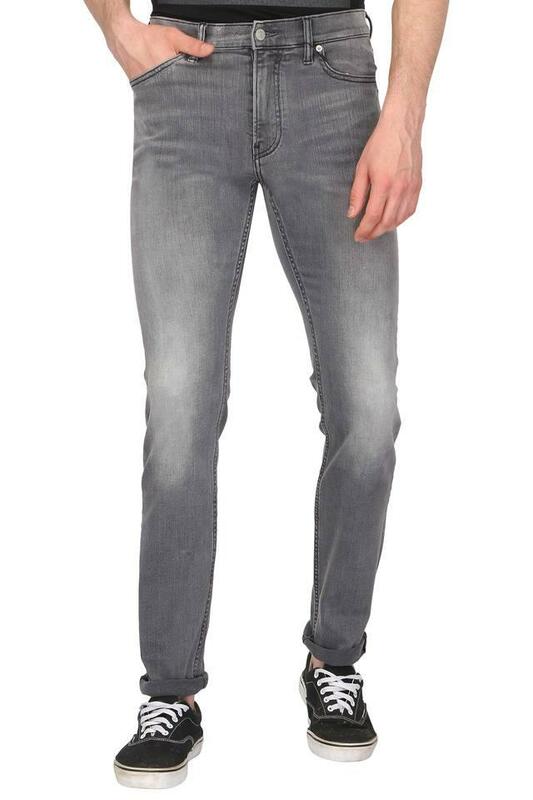 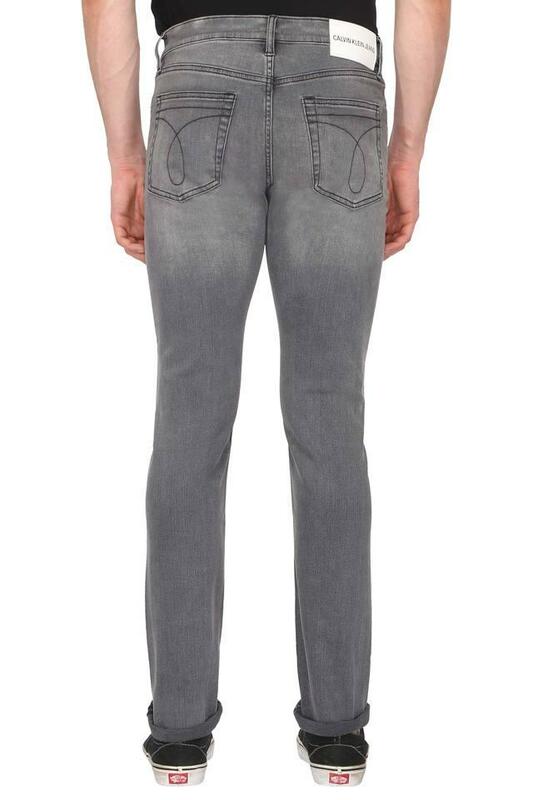 Obtain a fabulous uplift to your casual attire with this pair of jeans from Calvin Klein. 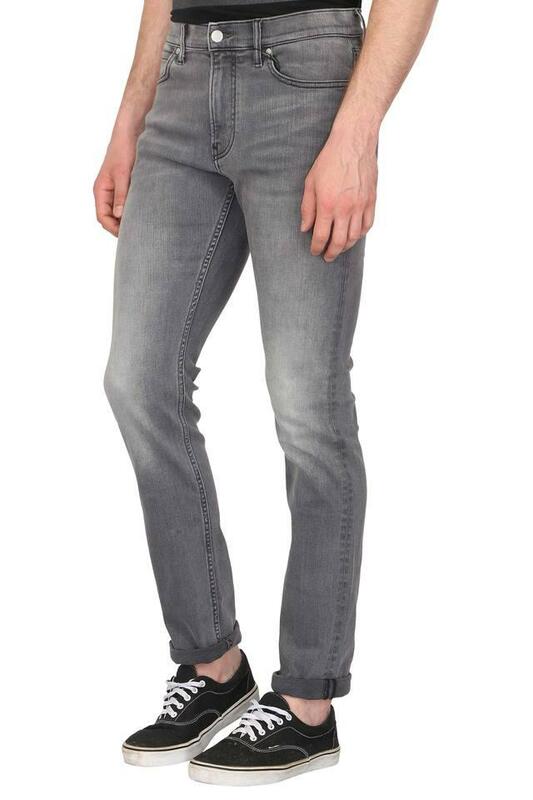 It features a mild wash along with a phenomenal perfect fit. 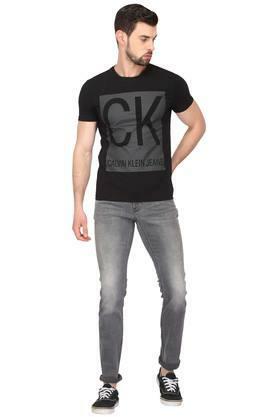 Made of good quality fabric, which looks extremely stylish and will upgrade your fashion quotient in an instant. Hit the road in style by wearing this pair of jeans. 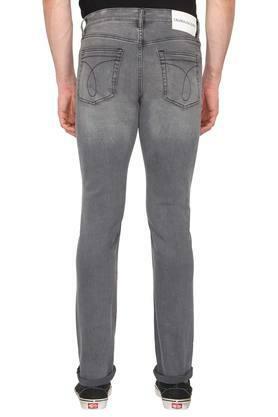 Suitable for any casual occasion, it will look good with a polo t-shirt and a pair of canvas shoes.